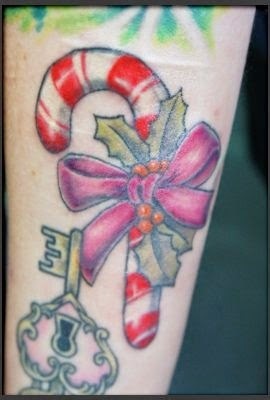 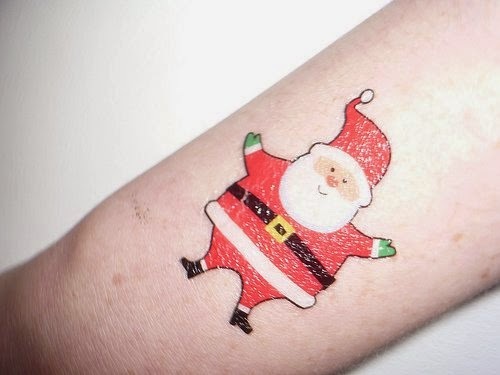 Many people love the Christmas season so much that they get tattoos inspired by the holiday. 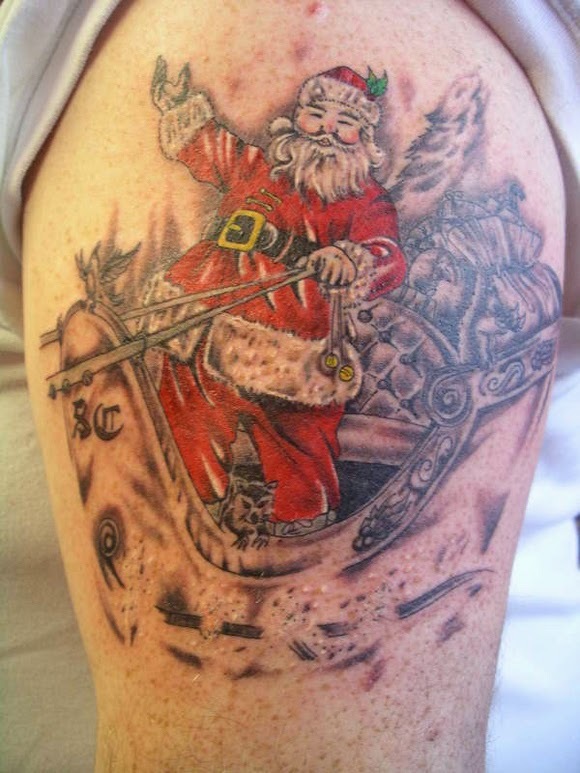 I have seen everything from Santa, snow, The Grinch and more. 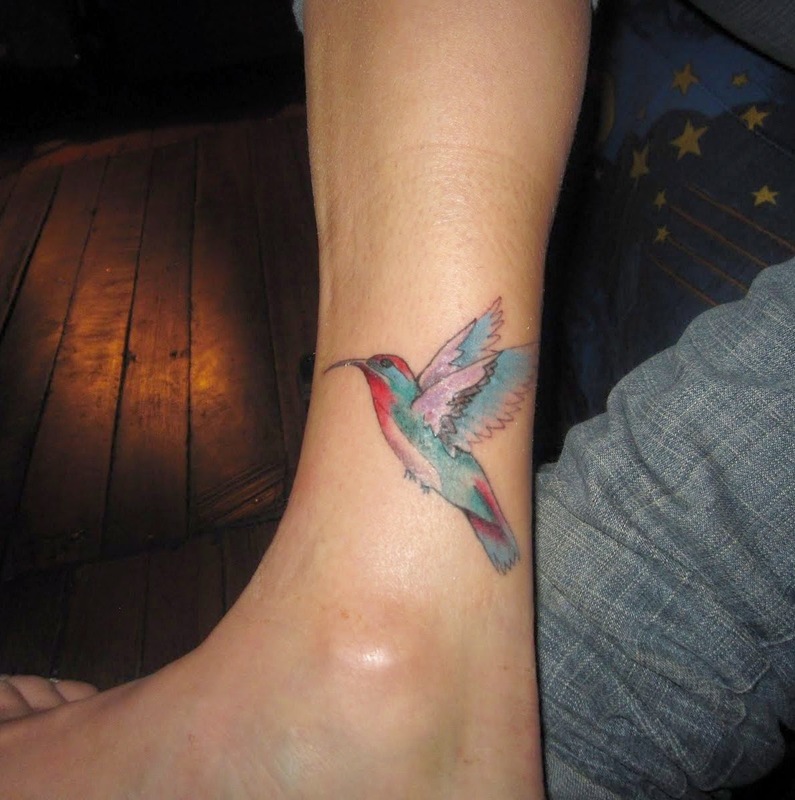 Men and woman have gotten these awesome tattoos. 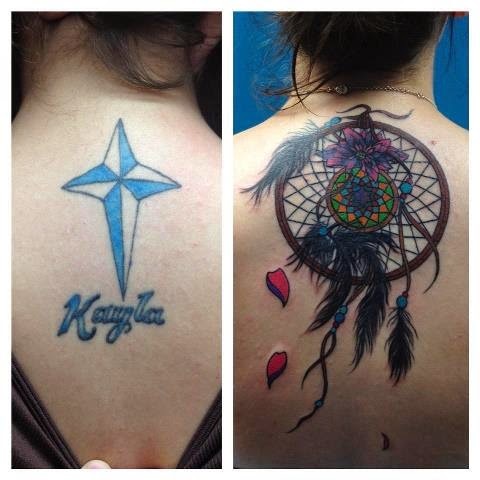 Just try and be original. 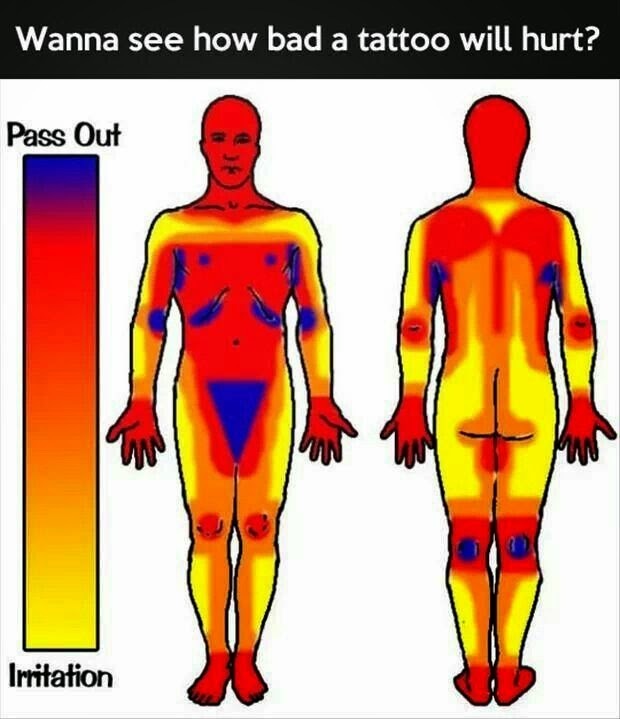 Get a good artist to do it. 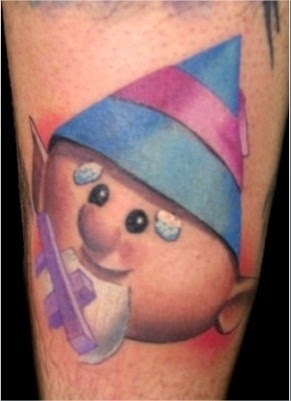 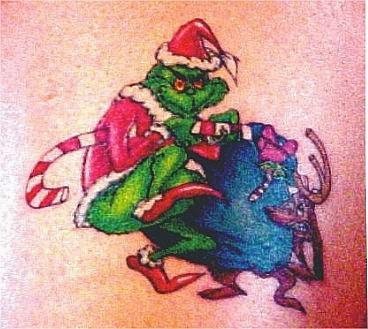 Christmas tattoo ideas are very interesting.All santa,snow and grinch tattoos are very interesting.